The United States Department of Education (ED) announced Osso VR as winners of the recently concluded EdSim Challenge. The competition was for the design of innovative simulation tools for both technical and career education. It asked for submissions from virtual reality (VR), video game companies and developers, and technical education groups for simulations that help prepare students for real-world scenarios, as well as create an ecosystem of VR and AR tech in education. The EdSim Challenge had a total cash price of $680,000. There were five finalists out of 250 submissions, with each finalist receiving a combination of $50,000 and in-kind prizes from sponsors. Osso VR is the name of the platform developed by the company of the same name. It is a platform for surgeons-in-training for realistic simulations aimed at changing the conduct of medical training in preparation for actual surgery in the operating room. Users can pick up and use instruments with a high level of fidelity and accuracy to actual procedures. The VR headset immerses the student in a virtual operating room, where they hold two controllers capable of one-to-one tracking. The system uses kinesthetic feedback mimicking the feeling and control of movements and responses from performing surgical procedures. 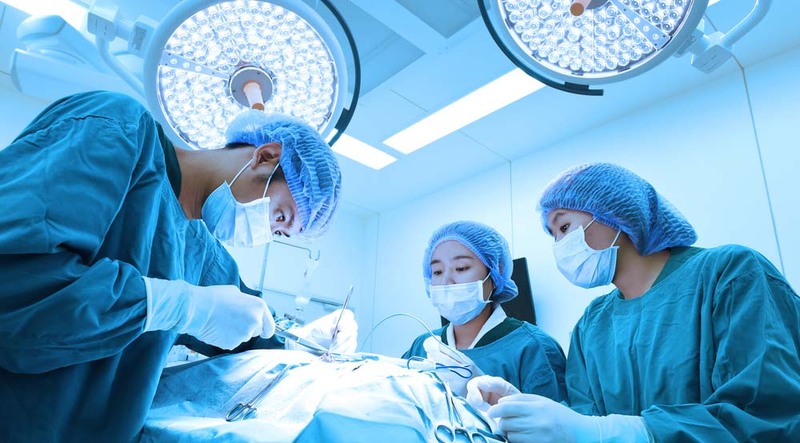 The current method of training for an operation is with the use of cadavers. Surgeons go to a cadaver course at a different hospital where they get hands-on demonstration and practice on a cadaver. Unfortunately, surgeons do this only once, and then take a test several months later without any practice or refresher in the meantime. Dr. Michael Wooten, ED’s Assistant Secretary and Acting Assistant Secretary for the Office of Career, Technical, and Adult Education, said that Osso VR has an immersive approach which enhances the technical training student-surgeons receive. Dr. Justin Barad, MD is the chief executive officer (CEO) of Osso VR. He is an orthopedic surgeon and a former game developer. According to Barad, surgical VR simulation brought by Osso VR allows surgeons to practice new surgical techniques at anytime and anywhere, with practice in a virtual environment. 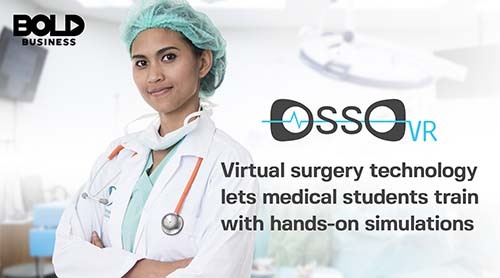 Osso VR aims to increase the adoption of novel medical techniques, leading to better surgical results, and bringing modern techniques closer to the student. 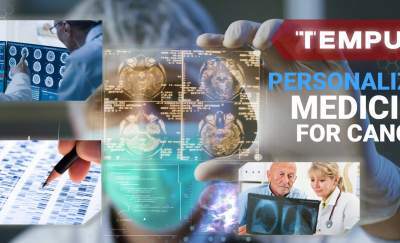 The company focuses on a surgical training platform for surgeons, hospital staff and a sales team. 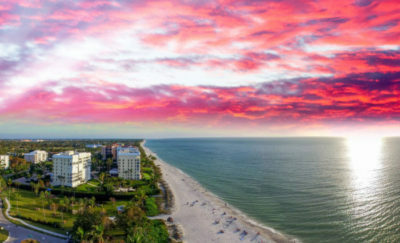 Highly realistic, the platform has cutting-edge procedures and their associated devices ready for use. Currently, the development team is developing orthopedic and spine procedures and will later expand these to other areas of study. The EdSim Challenge had a total cash price of $680,000. There were five finalists out of 250 submissions, with each finalist receiving a combination of $50,000 and in-kind prizes from sponsors. The top prize winner, Osso VR, received $430,000 and in-kind prizes from both IBM and Microsoft. From Samsung, finalists also received a Galaxy S7 Edge, Galaxy Tab S2 9.7”, Gear S3 watch, Gear VR headset, and an Oculus Mobile software developer kit (SDK). Oculus offered an Oculus Rift VR headset for each finalist. Along with the top prize, IBM gave away an IBM Bluemix package, while Microsoft offered a BizSpark Plus program. The EdSim Challenge can be considered a bold action. It is part of a series of competitions to spur new technology development, along with innovative products and resources to prepare students for future high-demand, high-wage jobs requiring high skills.